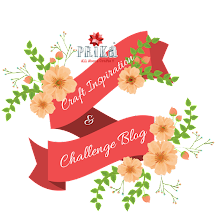 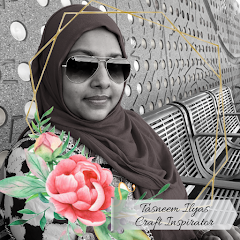 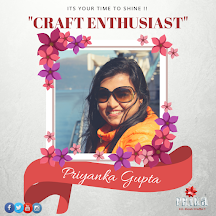 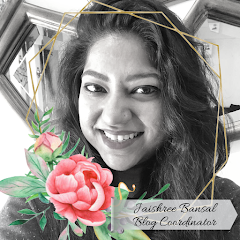 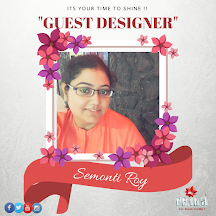 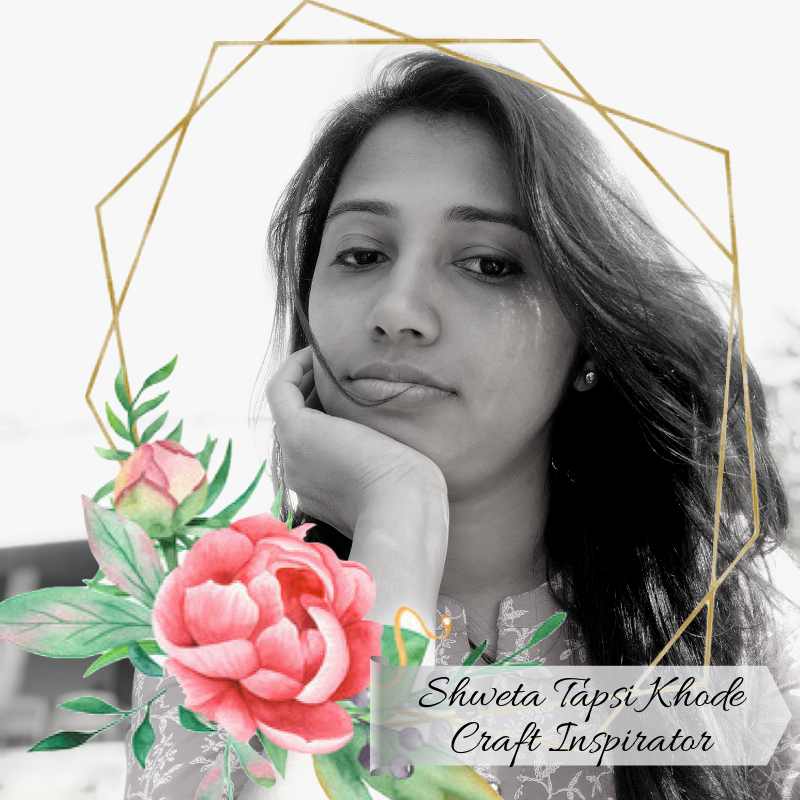 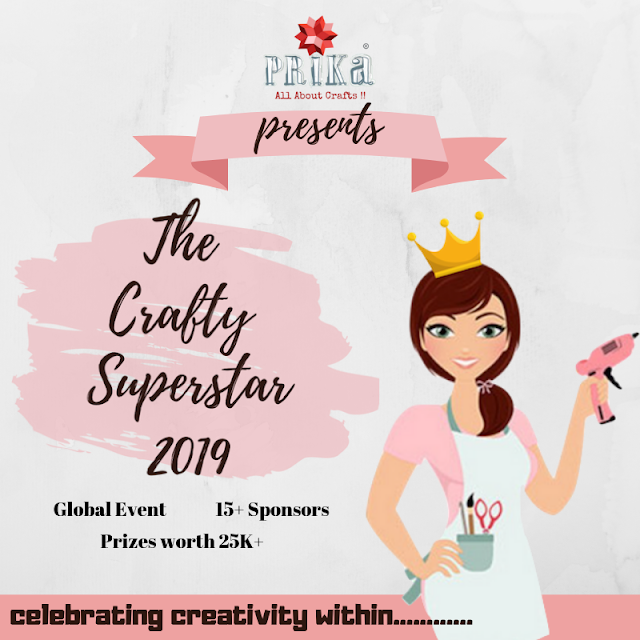 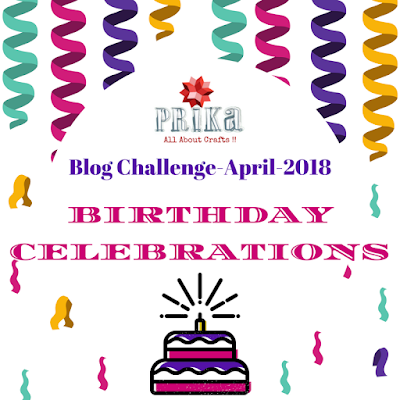 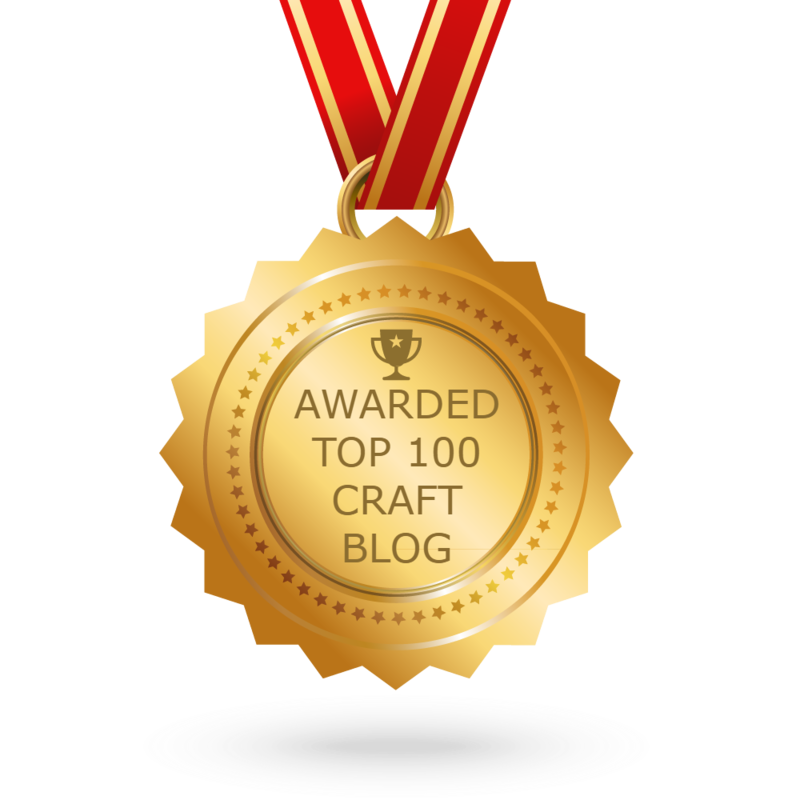 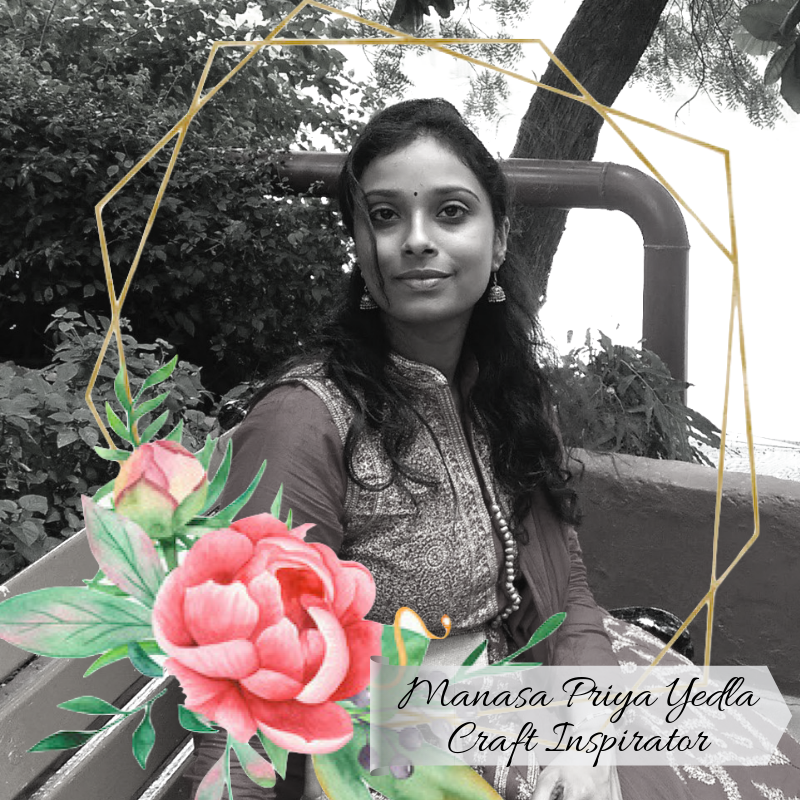 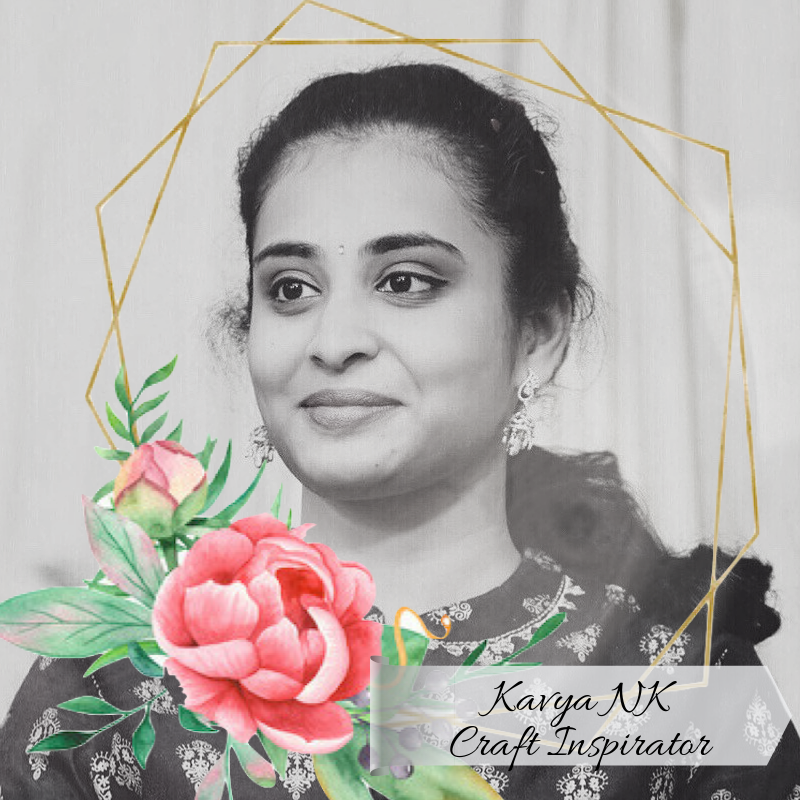 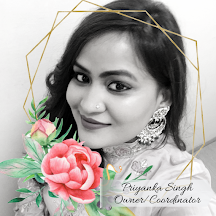 I am Rituparna,today I am posting my project related to Prika’s ongoing blog challenge “Birthday Celebration”. #Birthday stamps and sentiments ,cardstock from my stash. 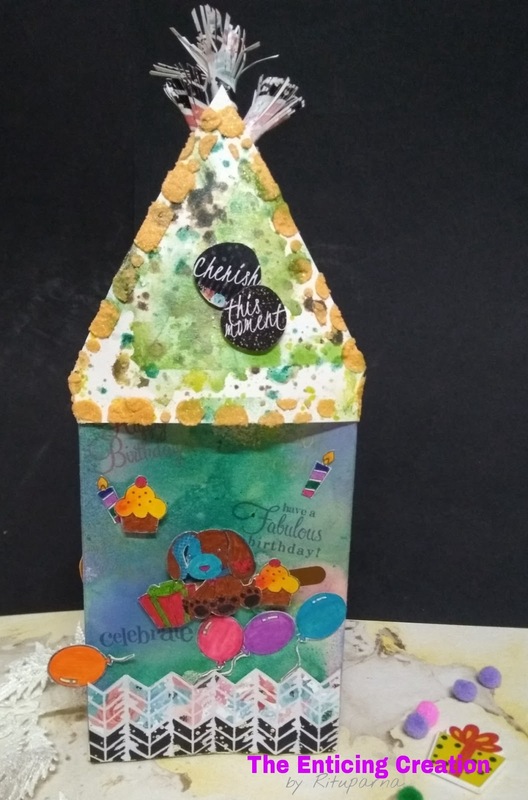 For this birthday special I created this 3D card with lots of birthday elements.Here I took 12"/6" cardstock(here you can take any Color of cardstock),scoring 1",3" and 4" for both side of card.Middle of the card I spread Color splash(green moss,sweet sunshine,dancing peacock)….after drying it looks very shimmery glittery effect,loved it. After drying the colors I stamped all birthday related elements and fussy cut it and coloured with color brush.I attached the pattern paper both side part of the card and some piece of pattern paper attached infront of the middle part. 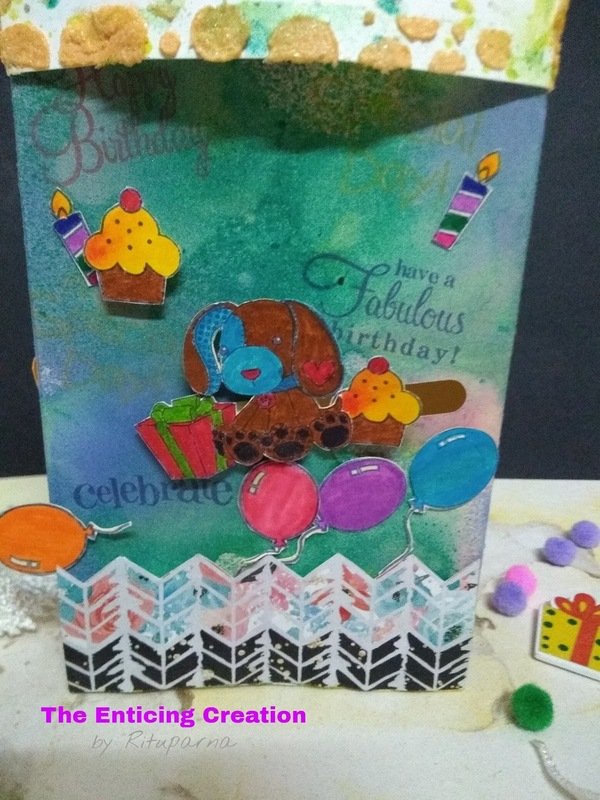 For the main part I did the sliding part middle of the card and fussy cutted bear with cake,gift box attached on this slider with double side foam tape giving dimension. 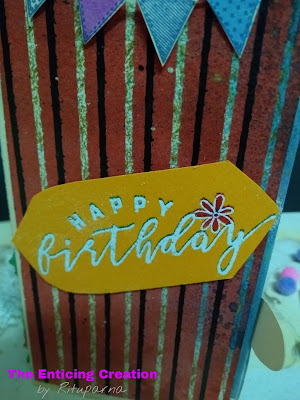 I took a piece of card stock and stamping with distress ink on it “happy birthday” sentiment,after I embossed with white embossing powder to get looks vibrant. 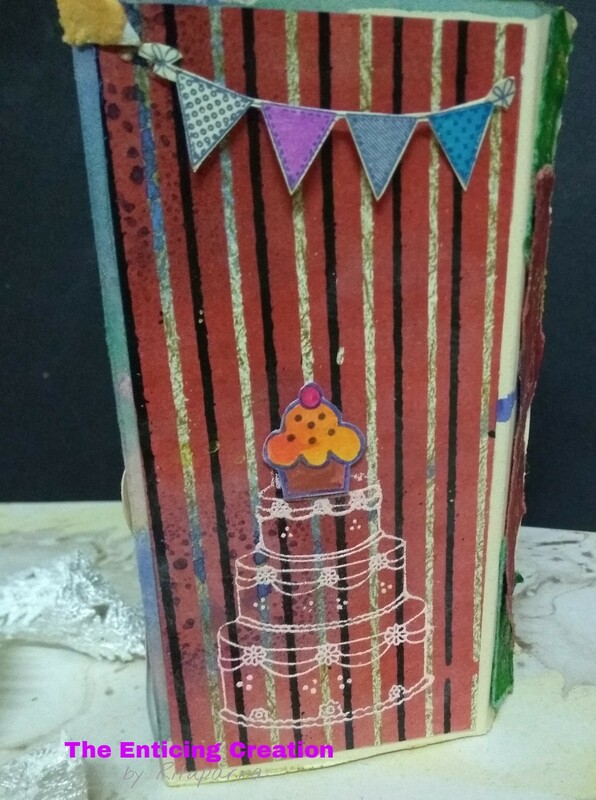 Another side I direct stamping with white embossing powder of big cake Slice and attached on top a small cupcake with double side tape.On the front part I stamping here and there birthday sentiments and attached all birthday elements with double side tape. A piece of triangle cardstock spreading with color splash(sweet sunshine,green moss,dancing peacock),on three side I stenciling with shimmer paste and attached some pattern paper back on the tope(here I took small piece of pattern paper and cutted it fine slice and rolled it).Attached some birthday sentiments on the cardstock,it looks like birthday cap. After all are done just fold the back two part attached with glue and attached the cap cardstock on the main card.Now the 3D birthday card ready. 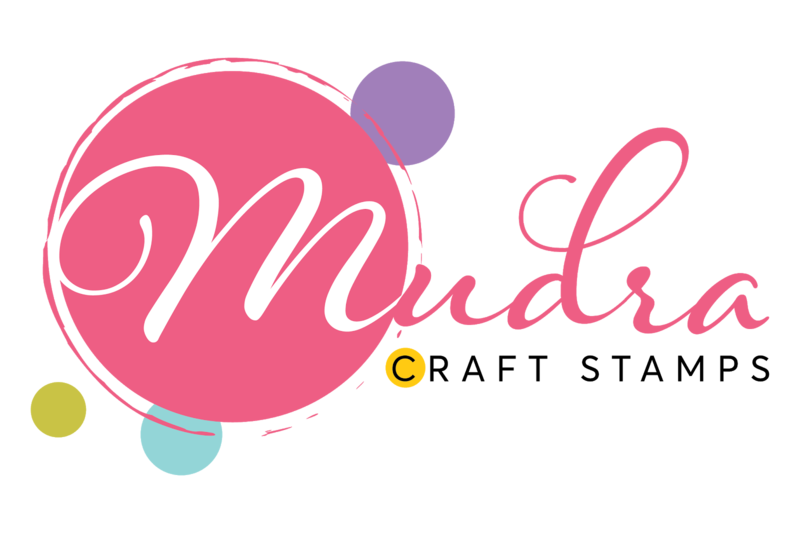 Hope you enjoy and like my project!